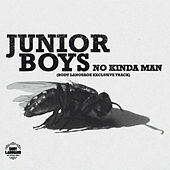 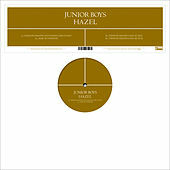 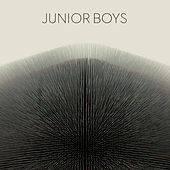 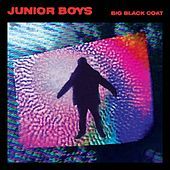 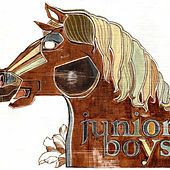 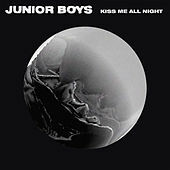 Junior Boys started out in 1999 as Jeremy Greenspan and Johnny Dark, a couple of Hamilton, Ontario, musicians joining the short, but perfectly formed, list of local bands and industry luminaries (Manitoba, Kieran "Four Tet" Hebden and U2's sometime producer Daniel Lanois). 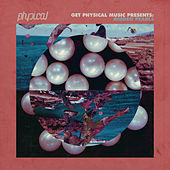 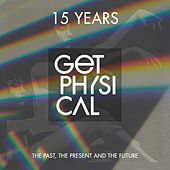 Wearing their early 1980s pop influences on their sleeve, they started to craft synthetic and mechanical songs layered with warm melodies, but those early demos received a tepid response, and Dark subsequently moved on to other projects. 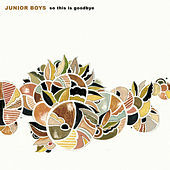 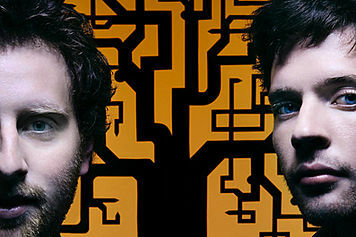 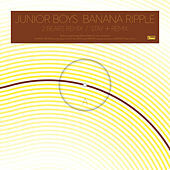 Their engineer Matt Didemus picked up the slack, partnering with Greenspan in a second incarnation of the Junior Boys. 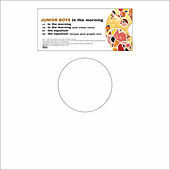 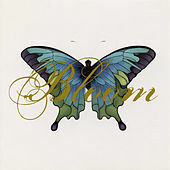 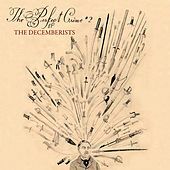 The new twosome assembled their first EP, Birthday/Last Exit, in 2003, followed by High Come Down (featuring a mix from Manitoba) in early 2004. 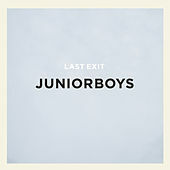 By the time of their debut long player, 2004's Last Exit, they had perfected their blue-eyed Canadian electro soul sound (think Cabaret Voltaire duetting with the Lightning Seeds) -- wistful and dreamy pop with a robust machine-driven backing.